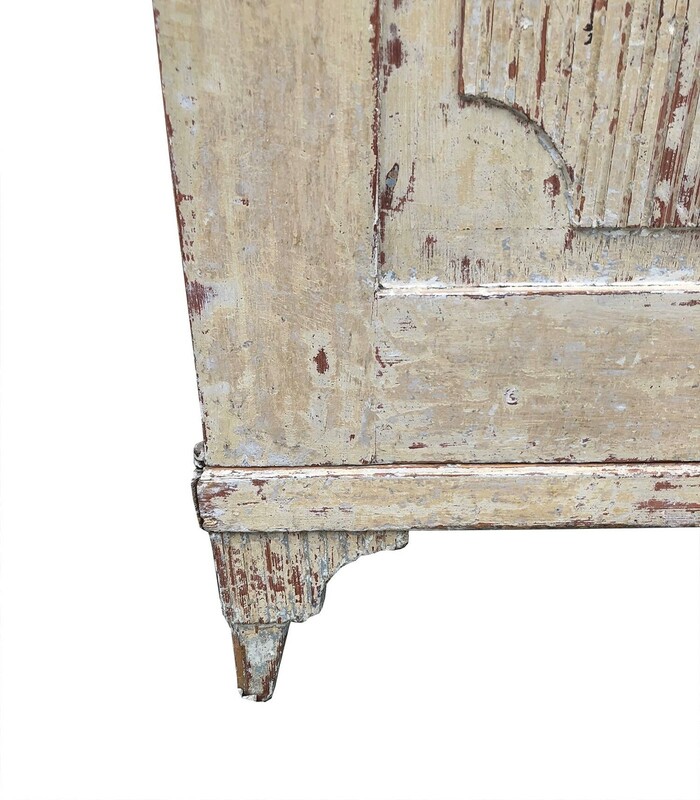 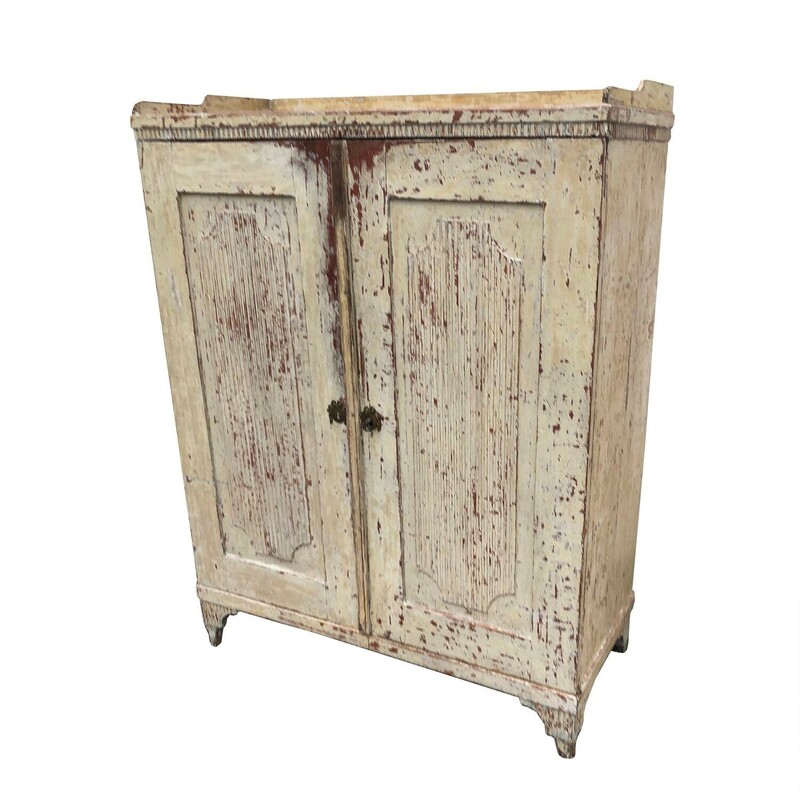 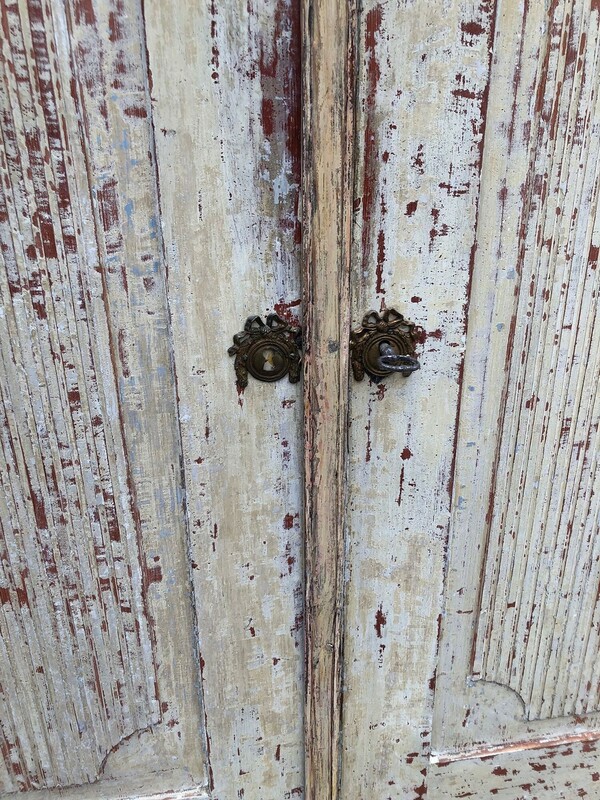 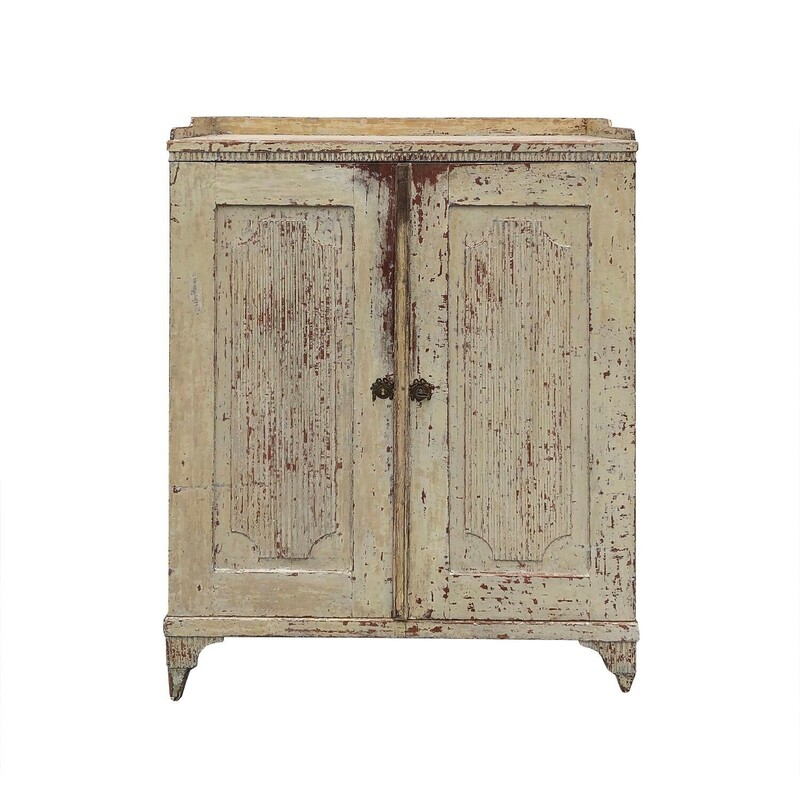 This Swedish Gustavian Buffet has been dry scraped to its original paint. 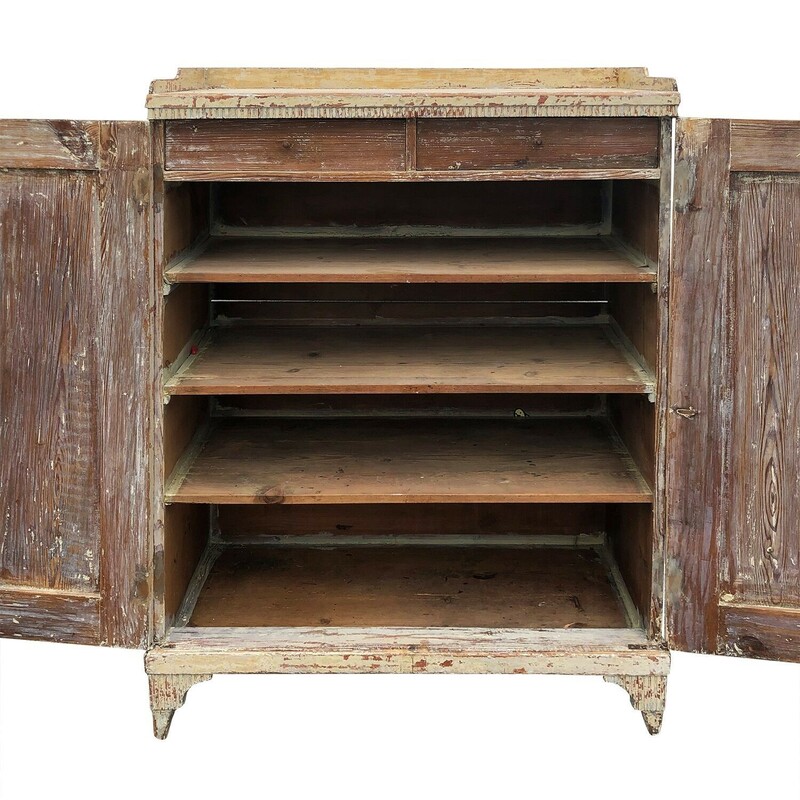 This piece features a two door reeded front and is a useful storage piece of good proportions. 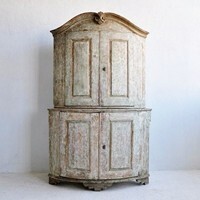 Circa 1780s.